NVE Pharmaceuticals is currently manufacturing a drug under the claim of being a fat burning diet supplement, which is called Stacker 2 XPLC. It’s marketing statements are vague, though, making statements such as the fact that it “may” be effective for fat loss as long as you eat properly and exercise. The official website does not provide very much else in terms of information about the drug. Therefore, while an ingredient list was available through other sources, those sources were not the official site itself. Contained within the Stacker 2 XPLC formula is two forms of camellia sinensis (green leaves and white leaves), yohimbe bark, 6′,7′-Dihydroxybergamottin, capsaicin and caffeine. Caffeine is a stimulant and it is contained in quite a high dose in Stacker 2 XPLC. It can help to boost your energy so that exercise is easier, motivation to continue with your efforts remains high, and endurance is better. However, people with a sensitivity to stimulants (especially in high doses) should avoid this and other products containing caffeine and other strong stimulants. 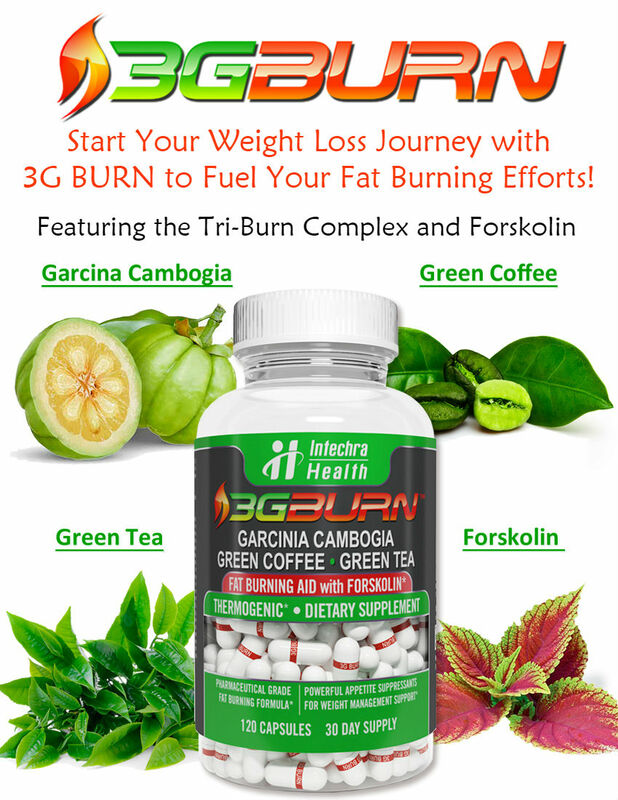 There is a great deal of research that demonstrates that green tea can be very helpful in efforts to lose weight. Not only does it contain caffeine for an added boost of energy, but other properties help the body to keep blood sugar levels in better balance, meaning that carbohydrates are better metabolized and lead to less fat gain on the body. However, a significant amount of it is needed every day in order to be effective and there is no mention of the quantity in the marketing materials (official or otherwise) for Stacker 2 XPLC so it cannot be known if it contains the right amount for efficacy. It is assumed that Stacker 2 XPLC contains 6′,7′-Dihydroxybergamottin in an attempt to increase the effectiveness of the other ingredients in its formula. 6′,7′-Dihydroxybergamottin, also known as bergamottin, is derived from grapefruit juice, bergamot and some citrus oils. 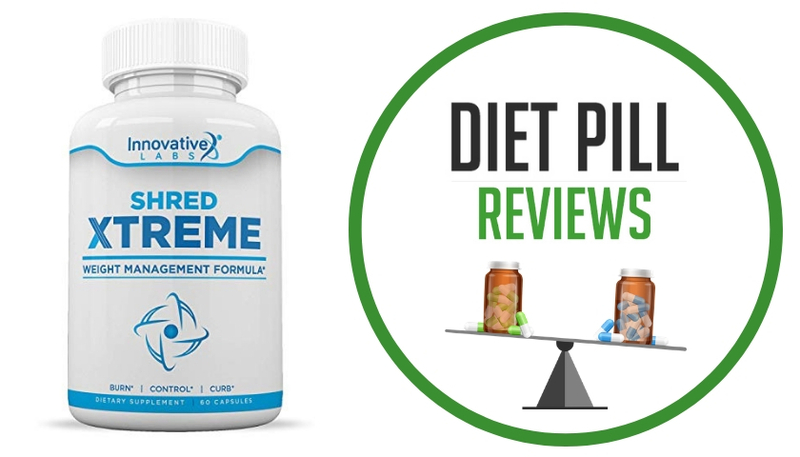 It affects the metabolism of some drugs, but there is no proof that it improves the effectiveness of the ingredients in this diet pill. Finally, there is one study that shows yohimbine, an extract from yohimbe bark, helped athletes to lose body fat. This ingredient is also commonly used by bodybuilders transdermally to shrink localized body fat. Unfortunately, there is little scientific evidence supporting the use of this ingredient for weight loss. Suggested Use: One Capsule after Meals. Do Not Exceed 3 Daily. Caution: Not for use by individuals under the age of 18 years. Do not use if you are pregnant or nursing. Consult a physician or licensed qualified health care professional before using this product if you have, are at risk for, or have a family history of stroke, heart disease, thyroid disease, liver disease, kidney disease, ulcer, diabetes, high blood pressure, caffeine sensitivity, recurrent headaches, anxiety, depression or other psychiatric condition, glaucoma, difficulty urinating, prostate enlargement, seizure disorder, or if you are using any other dietary supplement, or a monoamine oxidase inhibitor (maoi), prescription drug or over-the-counter drug containing ephedrine or pseudoephedrine (found in some allergy, asthma, and cough/cold products). Do not exceed recommended serving. Individuals who exceed the recommended serving or consume caffeine with this product may experience serious adverse health effects, including muscle function loss, chills and vertigo. Stop use and call a physician or licensed qualified health care professional immediately if you experience rapid heartbeat, nausea, insomnia, dizziness, severe headache, shortness of breath, or similar symptoms. In case of overdose seek professional assistance or contact a poison control center immediately. Avoid alcohol and foods with tyramine (such as cheese, red wine and liver) while taking this product. Not Recommended For Use By Minors. Keep Out Of Reach Of Children. 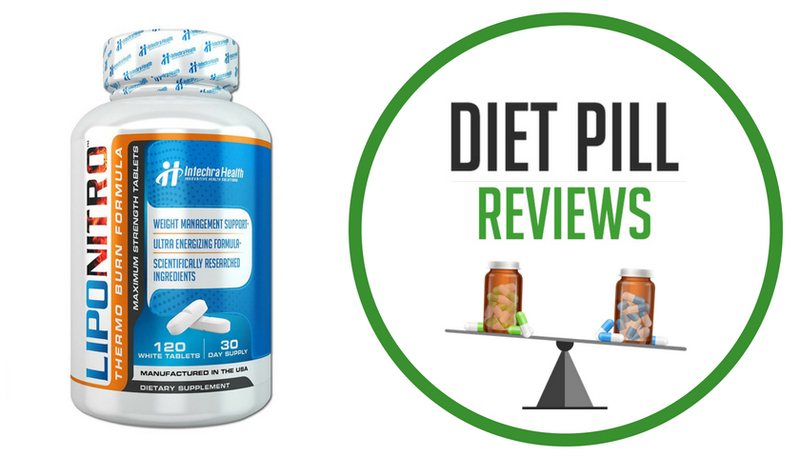 These statements about Stacker 2 XPLC diet pills have not been evaluated by the Food and Drug Administration. 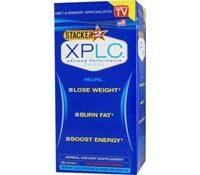 Stacker 2 XPLC diet pills are not intended to diagnose, treat, cure, or prevent any disease. F#@! this HORRIBLE DEATH IN A GELCAP!!! THOUGHT I WAS GOING TO STROKE OUT OR DIE FROM HEART ATTACK. CANNOT EVEN BELIEVE THE FDA HAS NOT BANNED THIS MESS SHOULD NOT BE LEGAL TO BUY. AWFUL TERRIBLE & HOW COMPLETELY IRRESOPNSIBLE OF THE MANUFACTURER TO SELL A 4 PACK THEN PUT ON LABEL NOT TO TAKE MORE THAN 3 IN A 24HR PERIOD. GREEDY BUSINESS. SHOULD BE TAKEN OFF THE MARKET BUT IF NOT SHOULD ONLY BE SOLD IN A SINGLE PILL PACKET. Why should it be sold only in single caps? Because idiots like you don’t know when enough is enough? Of course you felt like you were going to die. That’s what happens when you take TOO MUCH of something. But sure let’s sell in only single caps that way we have to waste time going to the store everyday. Why not? It’s not like any of us have better things to do, right? Read the label, FOLLOW DIRECTIONS. Why is that so hard? You only have yourself to blame.